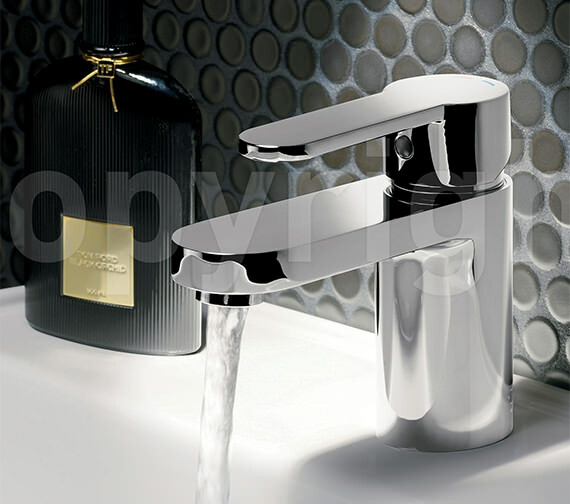 This minimalist designed Monobloc Basin Mixer Tap is enough to give any bathroom and basin area a modernistic look. 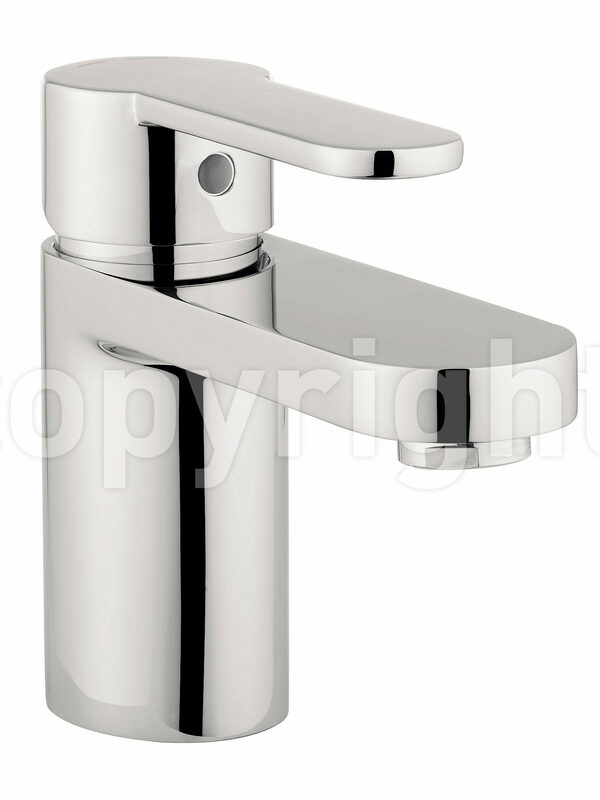 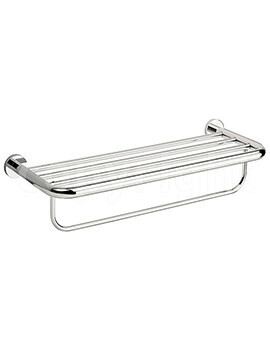 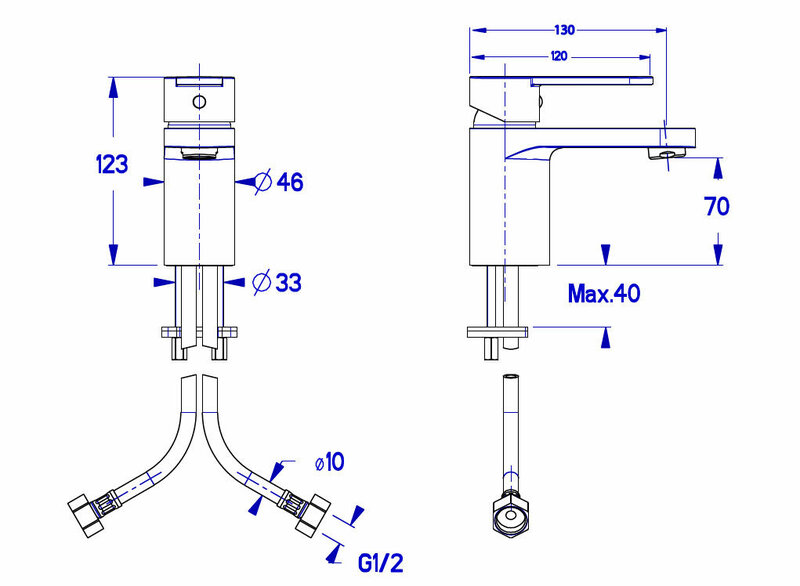 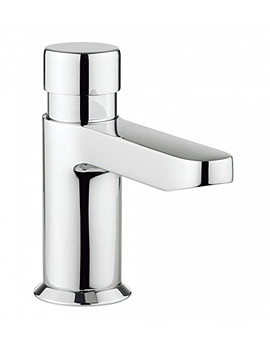 A single flat lever with rounded edges allows for ease of operation and control of the flow of both hot and cold water. 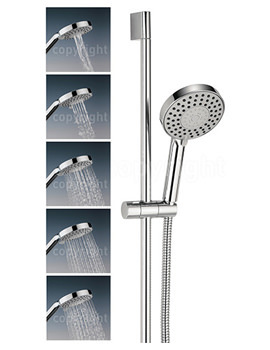 It requires a minimum water pressure of 0.2 bar for best performance. 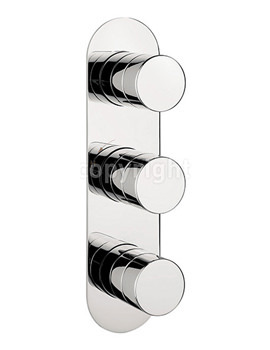 This solid fixture has a beautiful and shiny chrome finish. 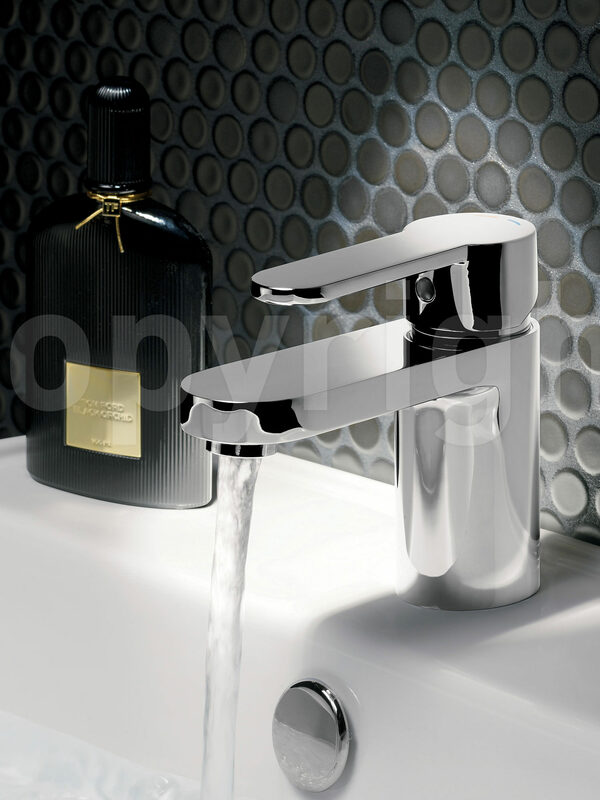 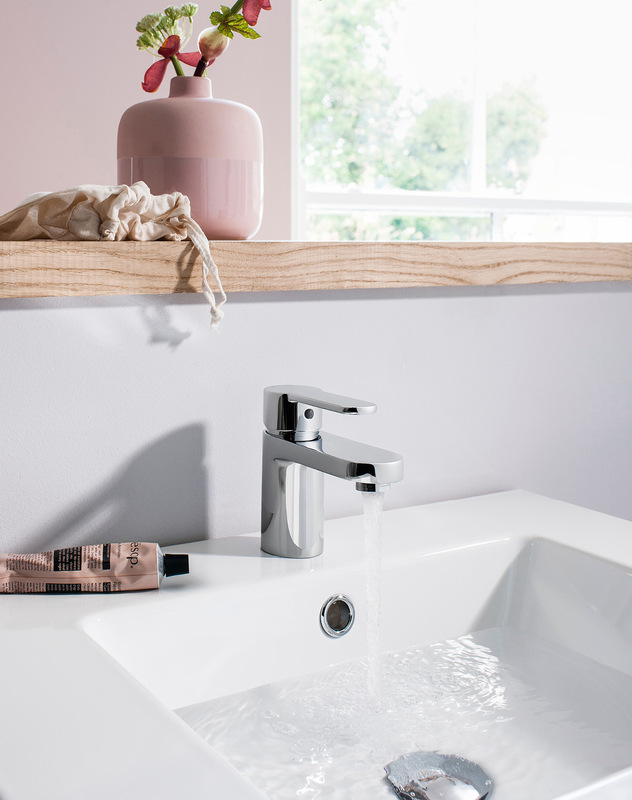 The Central range of Basin Taps from Crosswater carries a 15 year of guarantee.